The latest issue of Collagista is available for download! This issue includes work by Lindsay Macklem, Michel Recloux, AnthraxLeprosyMu, Claire McAteer, some interesting’Teratoporno’, and an interview with Richard Leach. To download a copy of Issue Thirteen, please click on the link below. This issue includes work by Dilar Pereira, Lina Kasparaityte, Pierre Botardo, Javier Serna and Rogerio Santos, and with cover art by Lindsey Macklem. To download a copy of Issue Twelve, please click on the link below. 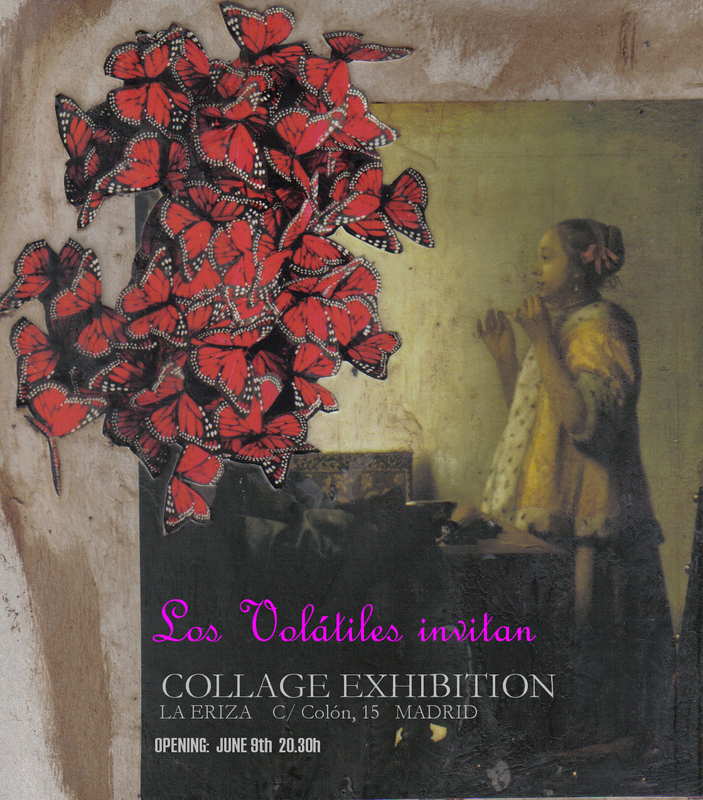 The National Collage Society is hosting the 27th Annual 2011 Juried Exhibit. This exhibition is open to all artists and all works must be original two or three dimensional, mixed-media glued collage. Each artist may enter up to two entries. The entry fee for the exhibit is $45.00 ($35 membership fee and $10 entry fee.) All entries must be received by Friday, September 2, 2011. One hundred percent of donations will go to support the sincere efforts of Oaxaca Streetchildren Grassroots, a trusted community outreach facility dedicated to providing a multilayered approach to assist children and their families in skills that ensure their own independence and success. The latest issue of Collagista is available for download! This issue includes work by Mark Boellaard, Elena Mary Siff, Alida Schaap, Belinha Fernandes, and with cover art by Dilar Pereira. There is also the usual calls for submissions, book advertisements etc… and photos from the Collagista Canberra opening! To download a copy of Issue Eleven, please click on the link below.